If you remake yourself in a better way, that change echoes outward, like ripples in a still pool. The idea of dropping off items at a thrift shop isn’t a brand new one. 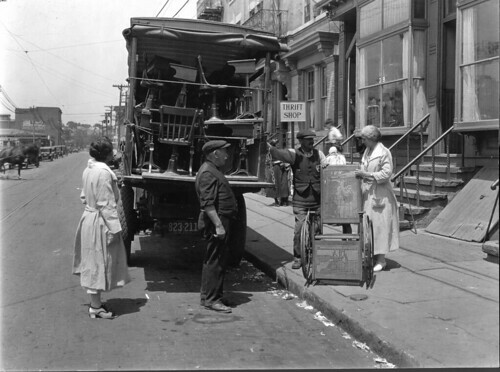 Thrift stores have been around for a very long time, and dropping off items and shopping there is likely something your great grandparents did. Thanks to Cornell University for the image! There is no aspect of life that isn’t made better through practice. This short film examines Halloween from the perspective of a pumpkin. It’s amazing how affecting the pumpkin’s experience becomes. Save your arguments for things that actually matter. If someone is acting abrasive toward you, it’s virtually always an issue with them, not with you. 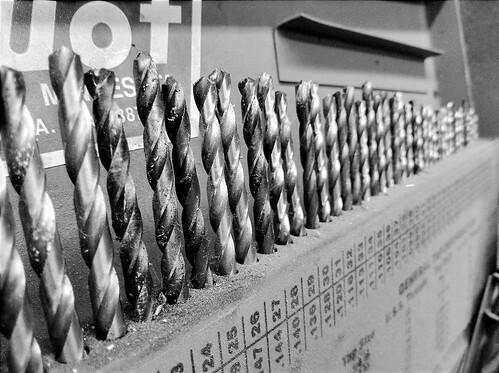 There’s something about a set of well-organized tools that makes me want to go out there and do something. Thanks to Mark Hesseltine for the picture. It sounds like a good day to me. 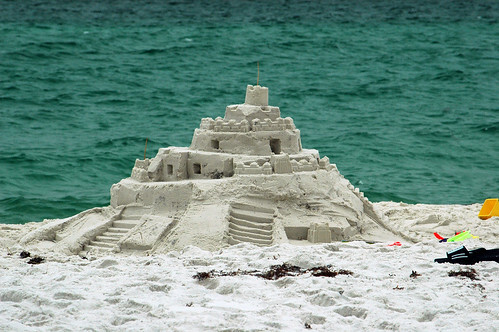 I actually prefer the simple sand castles that are the work of a child and a family’s imagination to the impressive structures of the professionals. Thanks to Maureen for the image. If someone expresses hate, add an equal amount of love to the world to balance it out.